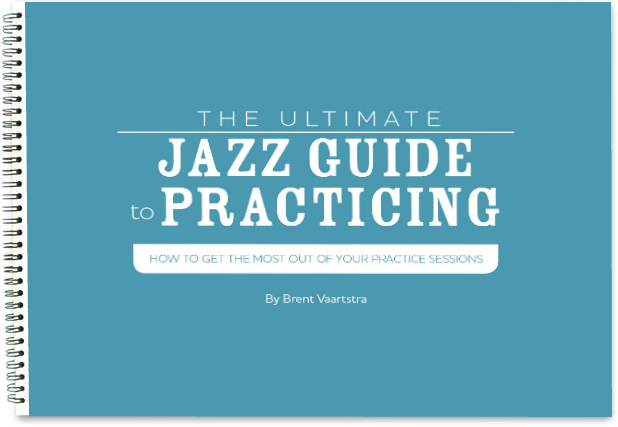 Welcome to episode 133 of the LJS Podcast where today we are talking about ear training fundamentals and why you should be working on them as a jazz musician. The sad truth is they are being ignored by so many. But I want you to recognize their importance and allow them to level-up your skills. Listen in! Welcome to episode 81 of the LJS Podcast where today we are concluding Ear Training Month with a very important topic: how to translate what you hear to your instrument. We've been talking about the fundamentals of ear training, and this is the last step to connect the dots. Listen in! Welcome to episode 80 of the LJS Podcast where today we are talking about hearing chord progressions by ear. We are in the middle of Ear Training Month where we are delving deep into training our ears to hear on a deeper level. Chord progressions are an important next step. Listen in! Welcome to episode 79 of the LJS Podcast where today we are delving deeper into Ear Training Month which we are doing for the month of September. This lesson is all about hearing chords and how to do it. 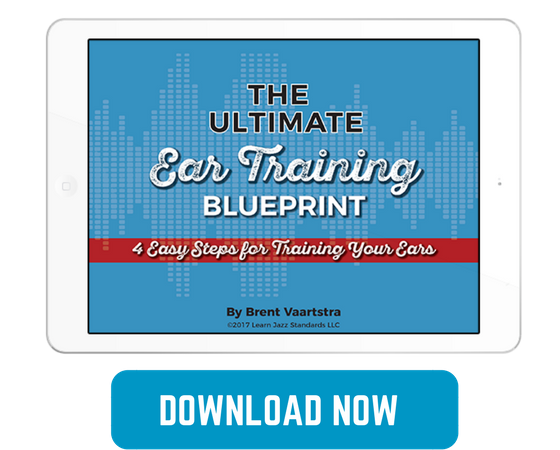 This is a deeper level of ear training that will have a huge impact on your playing. Listen in! Welcome to episode 78 of the LJS Podcast where today we are starting a new series in September called Ear Training Month. Ear training is extremely important for all musicians to work on. Our first lesson is on intervals and how to master them. Listen in! 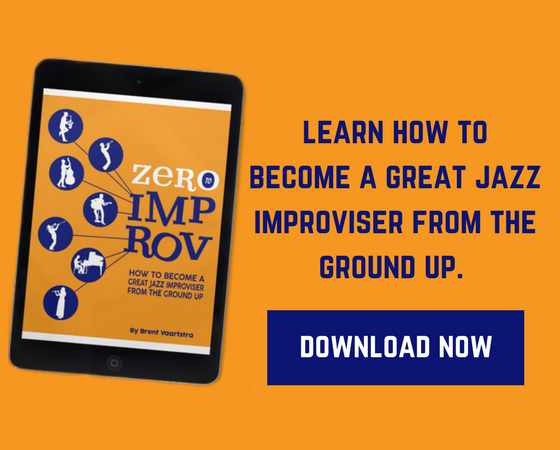 Welcome to episode 62 of the LJS Podcast where today we are talking about 4 steps for playing what you hear in your jazz improvisation. This is a question that we get a lot. "How do I play what I am hearing in my head?" There is no easy answer, but these 4 steps will get you headed in the right direction. Listen in! Welcome to episode 60 of the LJS Podcast where today we have special guest jazz pianist and vocalist Aimee Nolte on the show to talk about developing relative pitch. Wouldn't it be awesome to hear a note being played and know exactly what it is, even if you don't have perfect pitch? Aimee teaches us how. Listen in! Welcome to episode 31 of the LJS Podcast where today we are talking about ear training for jazz musicians. Having a solid, well-rounded ear is one of the most important things a jazz musician can have. Great ears is essential for improvisation, and so ear training needs to be at the forefront of a jazz musicians studies. Listen in!